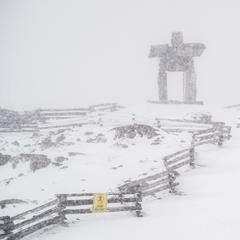 Winter has arrived! 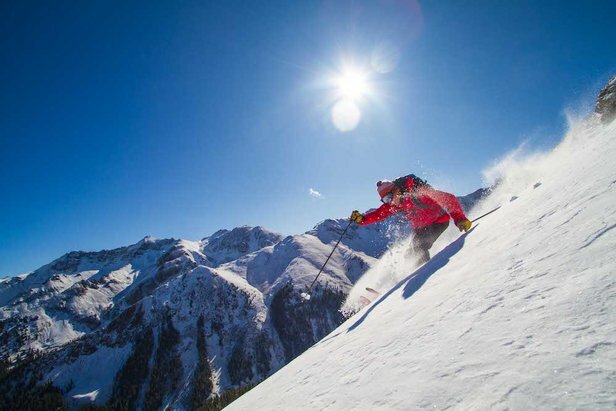 Fuel your stoke with these money shots. 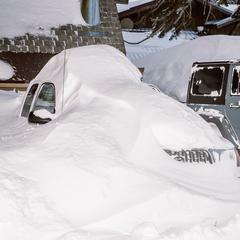 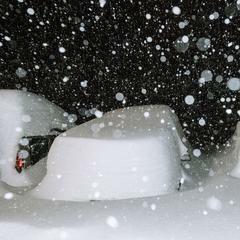 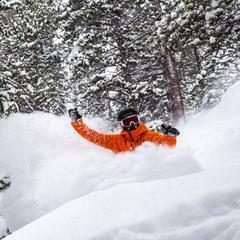 Photo and video gallery of the 4-5 feet of snow that dropped on California and Utah ski resorts during the slow-moving onslaught of productive storms this past week. 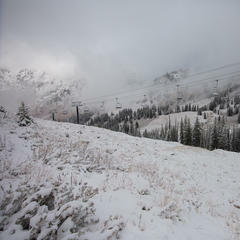 From light flurries to six-inch dumps, ski resorts from Colorado to British Columbia have been on the receiving end of September snow. 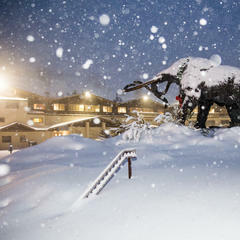 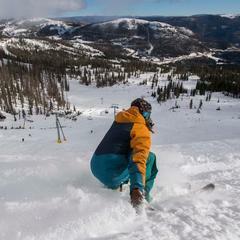 Photo gallery: Wolf Creek opens first in North America with multiple lifts and powder conditions. 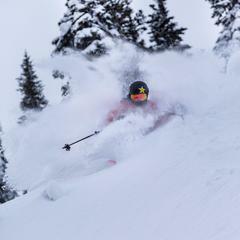 Believe it or not, there's video proof of early October powder turns already surfacing out of the Northern Rockies.